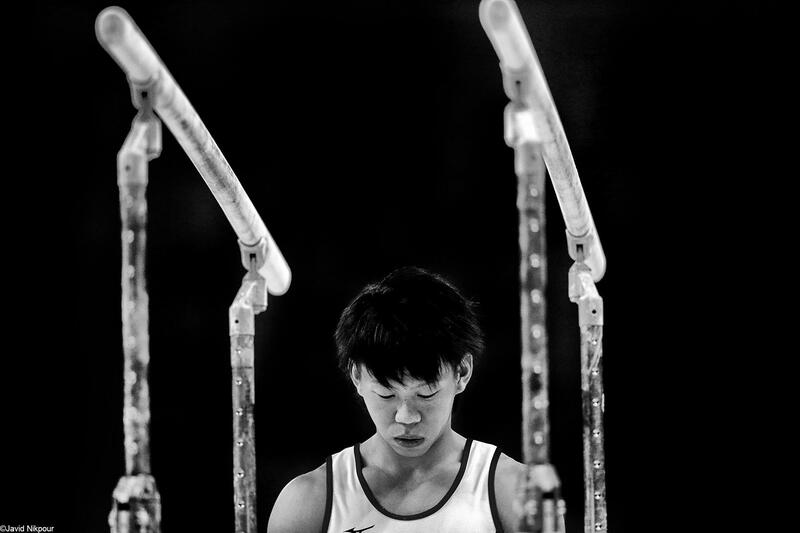 Hsu Ping Chein from Chinese Taipei is seen under the Parallel Bars during the Men's individual All-Around final of Incheon Asian Games 2014 at Namdong Gymnasium on Sep 23, 2014 in Incheon, South Korea. 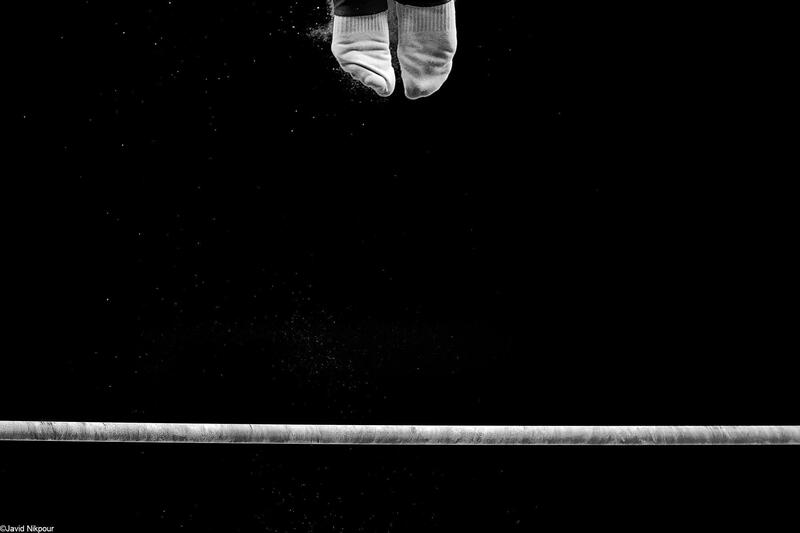 Men's individual All-Around final of Incheon Asian Games 2014 was held at Namdong Gymnasium on Sep 23, 2014 in Incheon, South Korea. 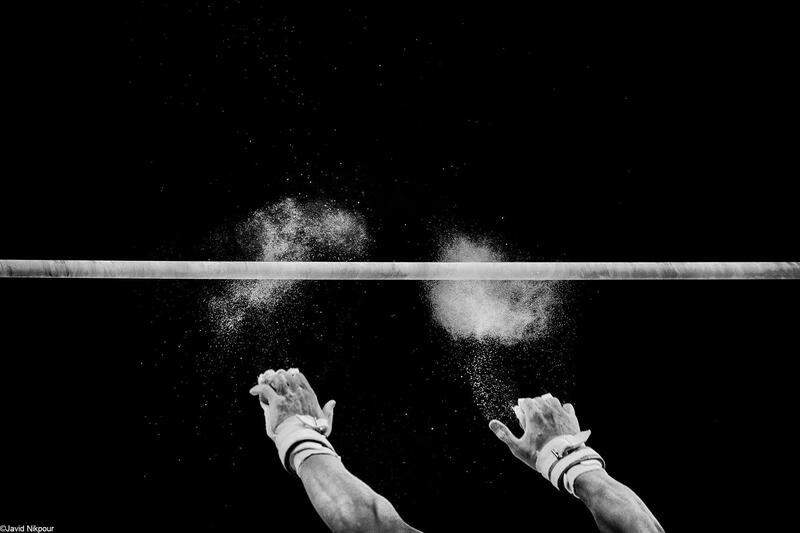 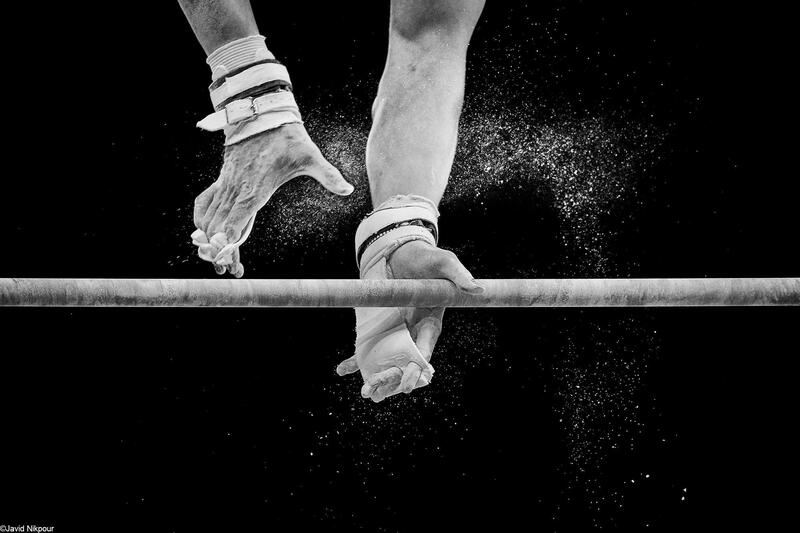 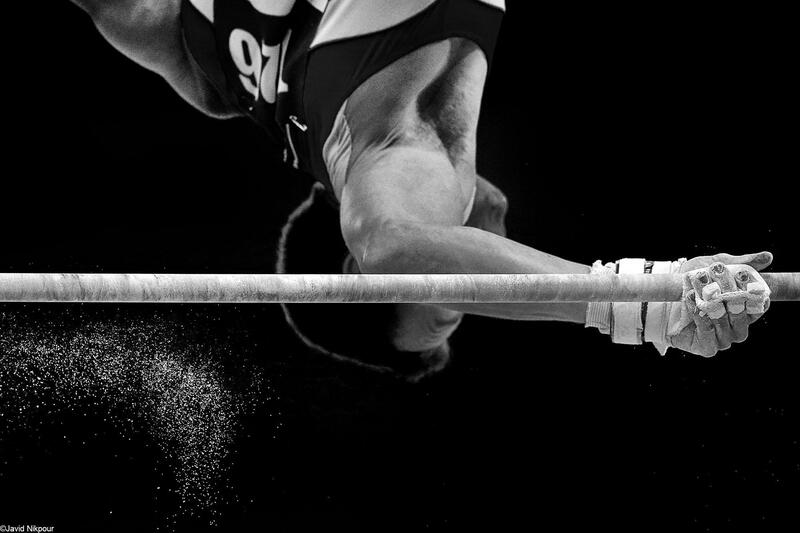 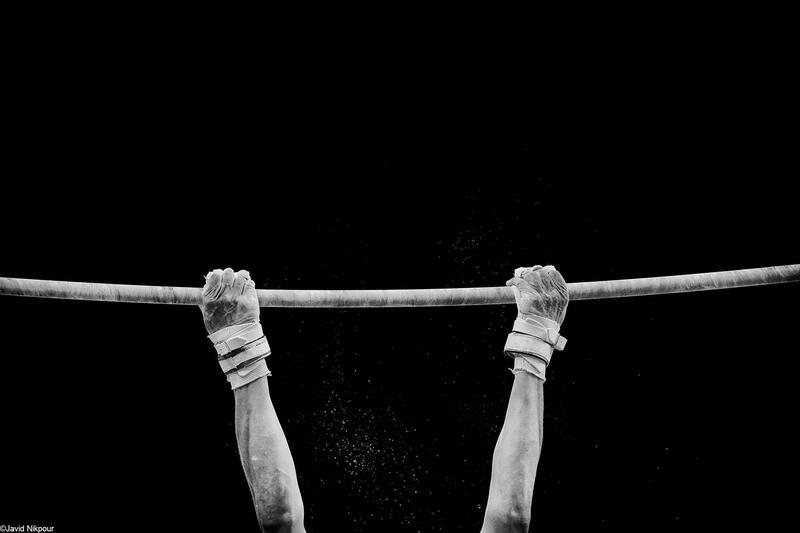 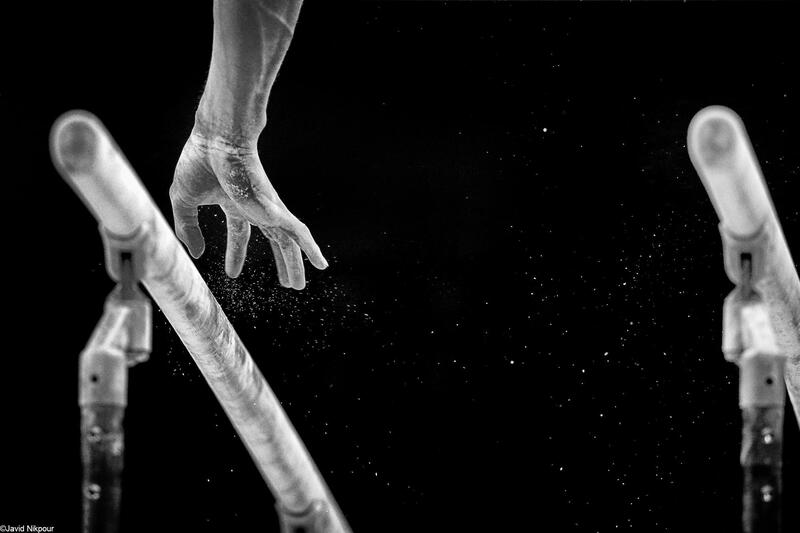 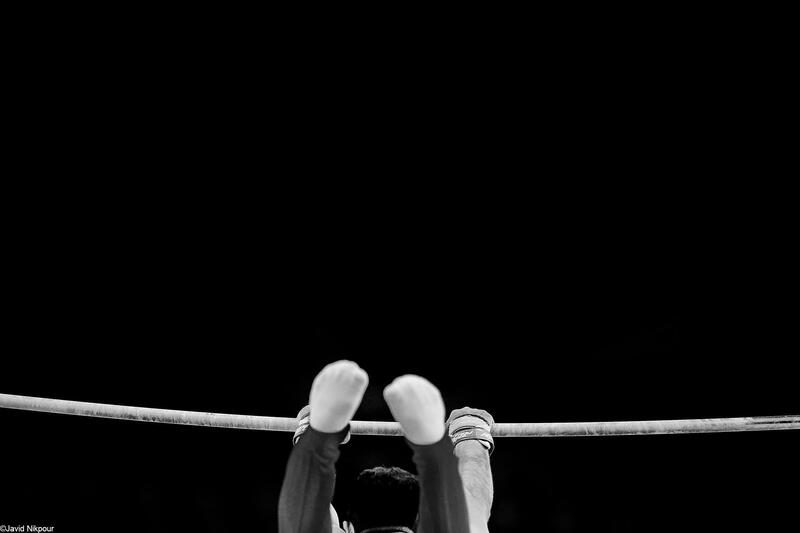 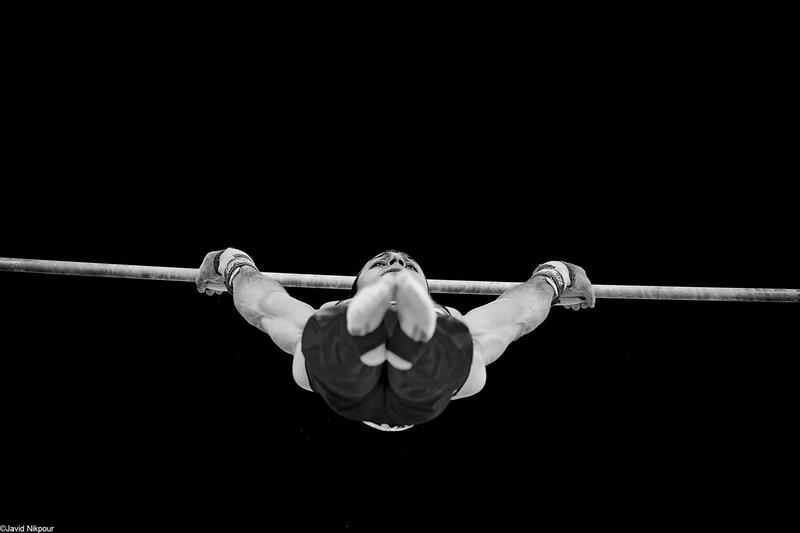 Ramezanpour from Iran competes on the Horizontal Bar during the Men's individual All-Around final of Incheon Asian Games 2014 at Namdong Gymnasium on Sep 23, 2014 in Incheon, South Korea.